Sunday, Sep. 23, 2018, 2 – 6 p.m.
Join us for an immersive public art and community story experience, intended to create a safe place where people can share their dreams for how water, art, and stories can deepen their relationship to the CD. 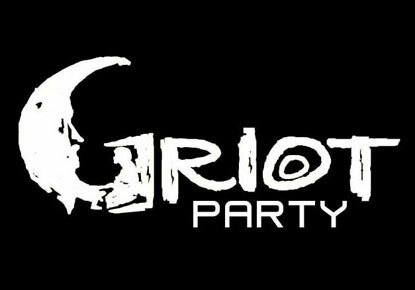 The Griot Party is collaborating with Seattle Public Utilities, the Office of Arts and Culture, The Shelf Life Community Story Project, and Fearless 360 to create and share an immersive public art and community story experience. The focus is people who have roots in the Central District. This experience is intended to create a safe place so people can share their dreams for how water, art, and stories can deepen their relationship to the CD and serve the neighborhood. This event is presented by The Griot Party, Seattle Public Utilities, the Office of Arts and Culture, The Shelf Life Community Story Project, and Fearless 360 and supported in part by The Seattle Public Library Foundation.